Hard disk 1 (301) error, replacement hard disk. I've had this error for a long time on start up and often the laptop will crash. From reading other forums it is likely I need to replace my hard disk/ hard drive. 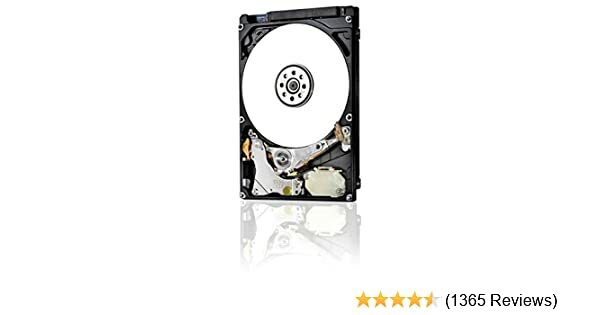 I need guidance on the correct hard disk/drive to replace my existing one. See p. 105 for "how to" but on this model it is a pretty involved job to open it up and replace the hard drive. Above is a good mechanical hard drive. You have several options which get faster as they get more expensive. You can get a hybrid (sshd) drive or a solid state drive. The performance increase from a solid state drive is something to behold. We can also walk you through software reinstallation which is easy if you have HP restore disks and still pretty easy if you have Windows 10 on your laptop activated and licensed.